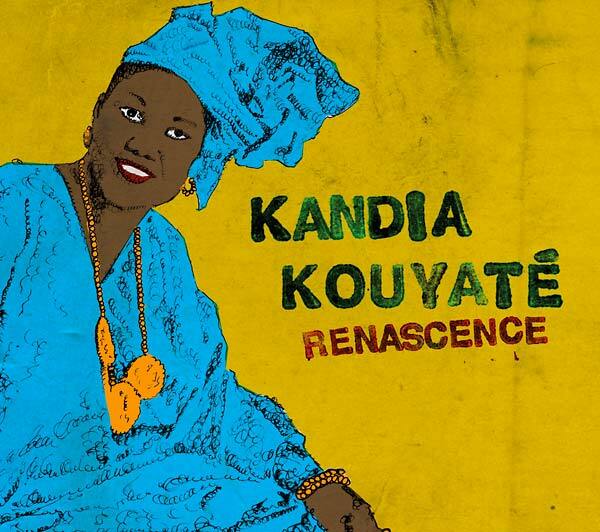 Kandia Kouyate is perhaps the greatest living jelimuso (female singer of Mande traditional material). For most of her career, she has flown under the first world’s radar. 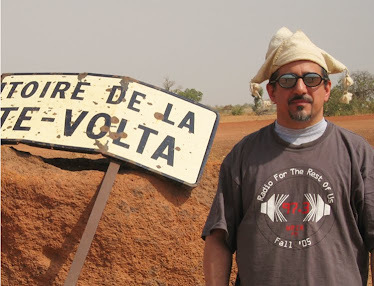 Only the legendary producer Ibrahima Sylla could even get her in a studio, for two solo albums and two volumes of the Mandekalou project. After she suffered a stroke in 2004, it seemed her career was over. But Sylla insisted she record again in 2011; sadly he didn’t live to see the project completed (he died in 2013) but here it is at last, and it’s a pleasure to hear. Kandia’s voice is a little lower in pitch and volume than it once was, but she’s still one of the foremost interpreters of her centuries-old tradition – check out her performance on 5 to hear what she can do with just a little kora and hand drum accompaniment. For the flip side, try 6 in an “Oriental” (i.e., Egyptian-style) arrangement complete with (synthesized) strings. 10 is an epic history of the Camara family; 3 and 4 are more modern settings prominently featuring electric guitar and keyboards. Regardless of the trappings, Kandia shines – she is the living embodiment of her cultural heritage, the definition of a Malian diva.